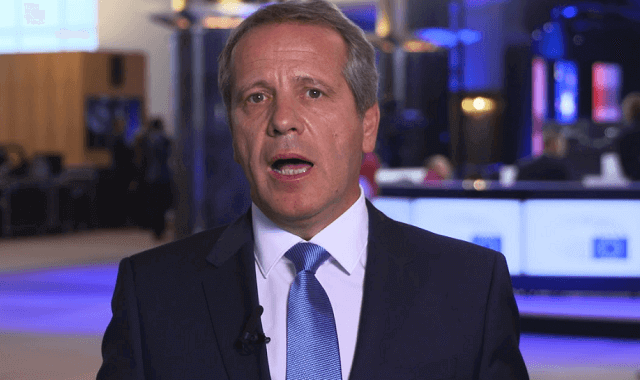 Igor Soltes, the rapporteur for Kosovo in the European Parliament, asserts that the European Union should grant Kosovo citizens with visa-free travel as a sign of mutual trust. In a response to Kosovo online newspaper Express, regarding the Kosovo visa liberalization issue, Soltes claims that not all member states are on the same side when it comes to the abolition of visa regime for Kosovo citizens. “We cannot deceive ourselves and say there is a clear consensus regarding the EU member states and say that they are all on the same side regarding the visa liberalization process for Kosovo,” Soltes writes in his response. Further, Soltes assesses that a lot of work is needed to be done in order to convince skeptical EU states that Kosovo citizens deserve to move freely in the Schengen area. “Strong arguments and facts should be used to argue why Kosovo and Kosovo people deserve the abolition of the visa regime,” he adds. Moreover, Soltes also warns that another postponement of visa liberalization for Kosovo may cause destabilization due to lack of trust between both parties. “The European Parliament and I, we are really working hard to get Kosovo visa liberalization as soon as possible. 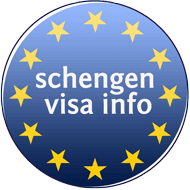 The European Commission and the European Parliament as well, have given the green light, clearly confirming that Kosovo has met all the criteria required for visa liberalization. I hope that EU member states understand the need to lift visa regime for Kosovo, which would be fair play. At the same time, it would be a sign of mutual trust between Kosovo and the EU, which is very welcome and necessary. No one wants to have any kind of destabilization because of the lack of trust between the two sides,” Soltes claims. Only this month, the Chair of the European Parliament Foreign Affairs Committee and Parliament’s Rapporteur for Serbia David McAllister, said that Kosovo citizens deserve visa liberalization, during a visit he paid to Kosovo capital, Pristina. “Kosovo institutions worked hard to fulfill all the criteria and now is the time for visa liberalization to take place,” McAllister said among others, also pointing out that several member states still have their doubts on the issue. Kosovo’s Minister of European Integration Dhurata Hoxha has hinted this week on possible visa liberalization delay. She said that if the majority of necessary votes are not achieved at the Council of EU Ministers, the voting set to take place early December could be postponed for some other time.